Welcome to the City of Nashua, NH! Whether you are just browsing the web or looking for specific information; whether you live here or are planning a visit; whether you are a business owner, employee or job seeker, we want you to feel welcomed and have all your questions answered. Nashua, the “Gate City”, is the second largest city in New Hampshire and is the center of a diverse and dynamic region of more than 175,000 people. 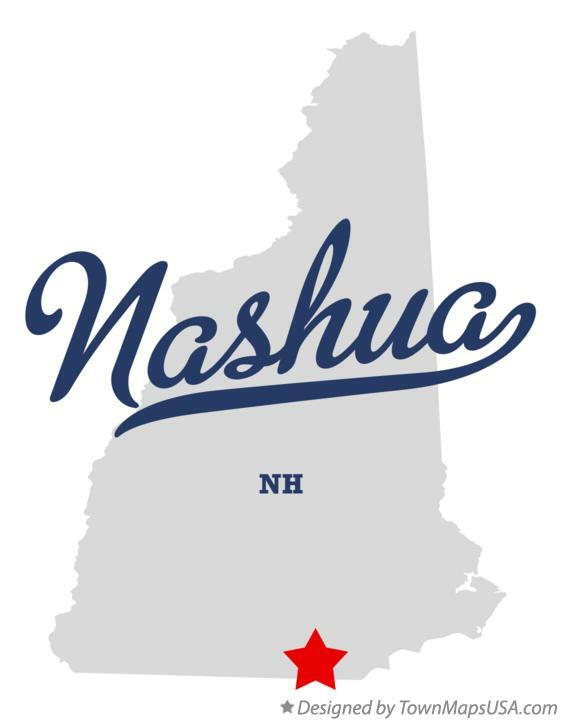 The combination of an excellent quality of life and proximity to the White Mountains, the seacoast, and Boston makes Nashua an attractive growth center for New England. We are committed to supporting a climate for families to thrive, children to learn, businesses to succeed, and visitors to stay. 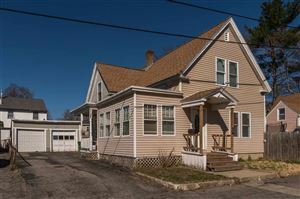 I hope you find what you are looking for on the website and maybe be surprised by something you didn’t know about Nashua. Check back often for updated announcements and meeting postings. If you can’t find what you’re looking for, please click the “contact us” button at the top of the page and just ask! Thank you for visiting us online. Please visit often… in person or online!